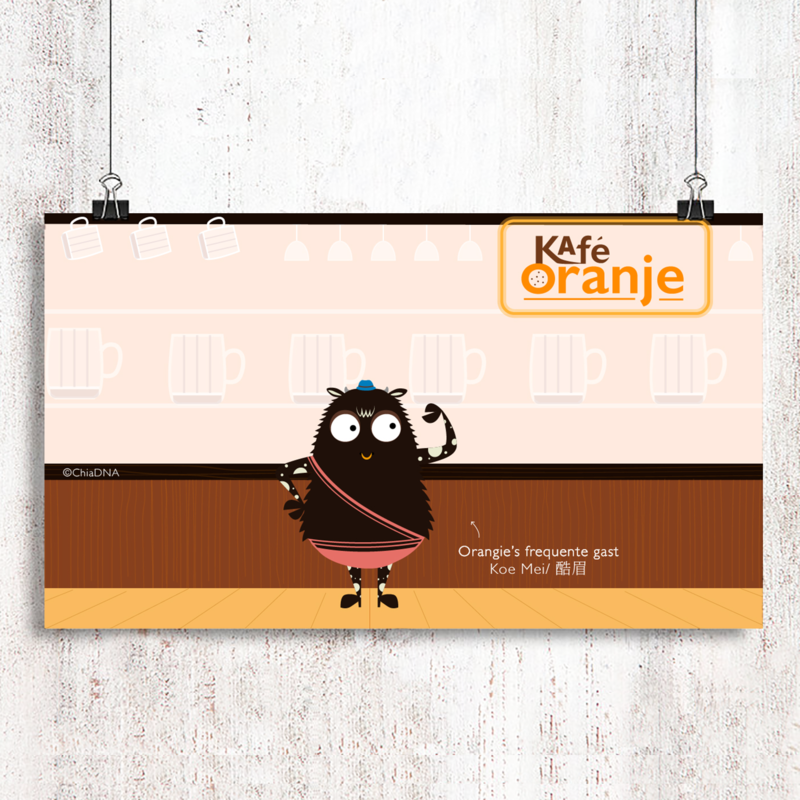 • Height: 170 cm, Weight: ? 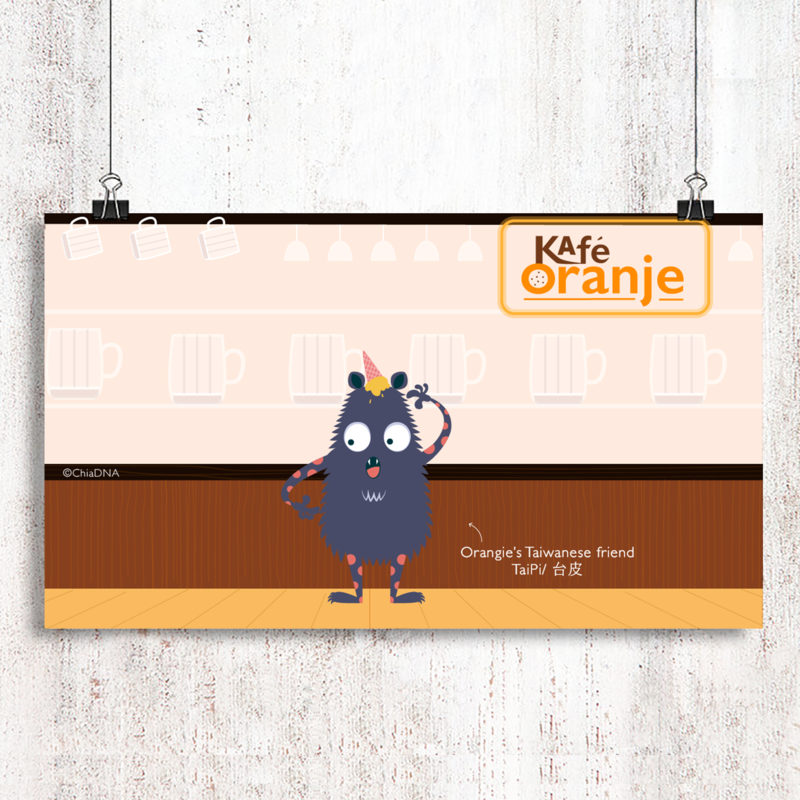 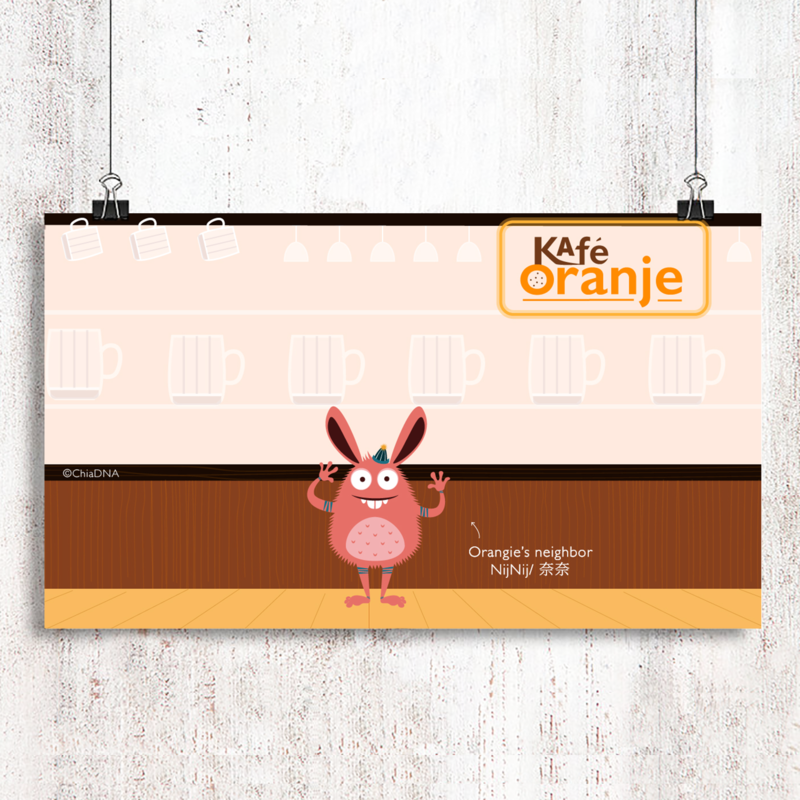 Let’s learn Dutch and get to know the Dutch culture with these cute Monsters at Café Oranje! 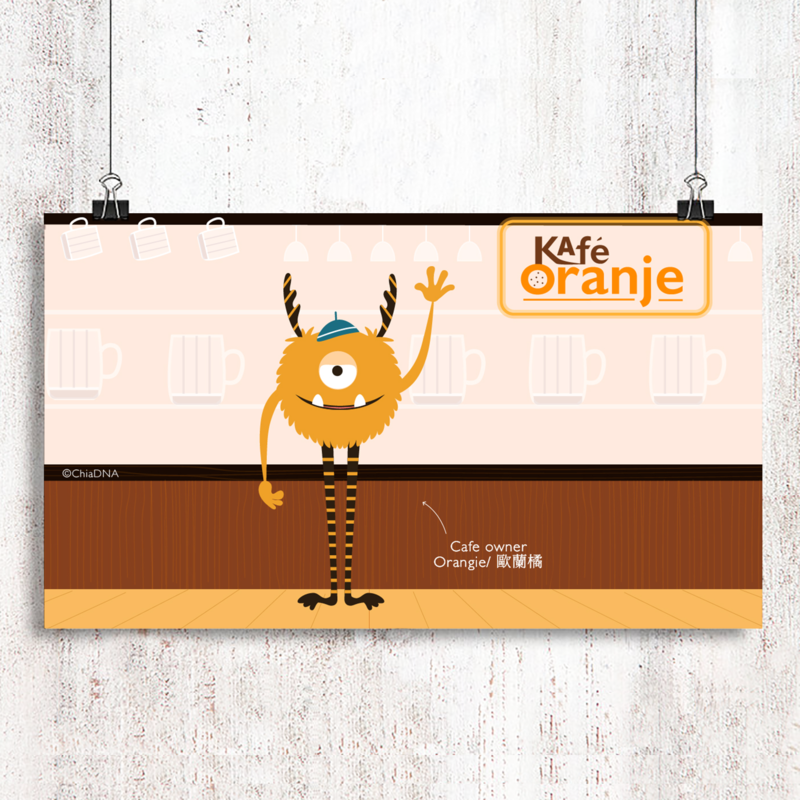 More Stories and explanation in Chinese on Oranje Express.